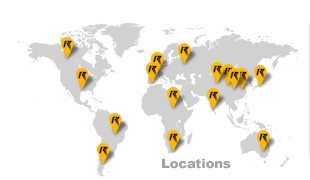 Rilon now one of leading manufacturers in fields of inverter welding machines, and enjoys an annual growth, over 20%, in production and sales. Now it has its own industrial park and independent R&D building. Its main products, like inverter welding machines, are widely applied to various welding projects and fields, such as automobile, ship-building, aviation, electronics, hardware, machinery, etc. To get distributor authority you have to make a sales of $3 million per year. To get dealer authority you have to make a sales of $1.5 million per year.